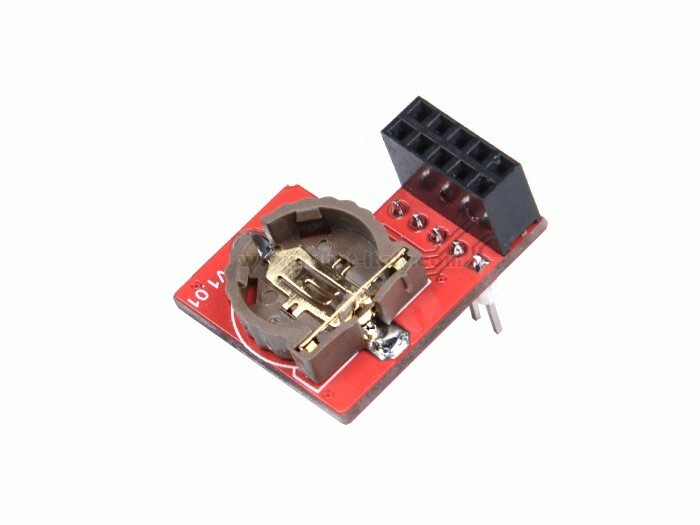 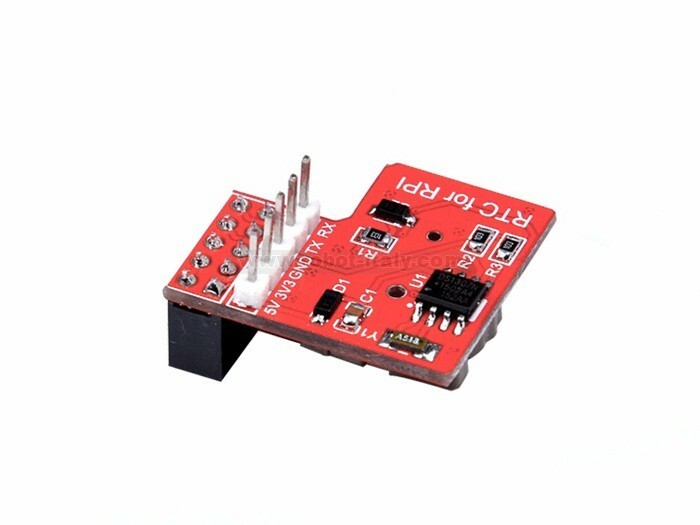 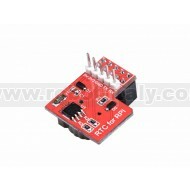 The RTC module is specifically designed for Raspberry Pi. 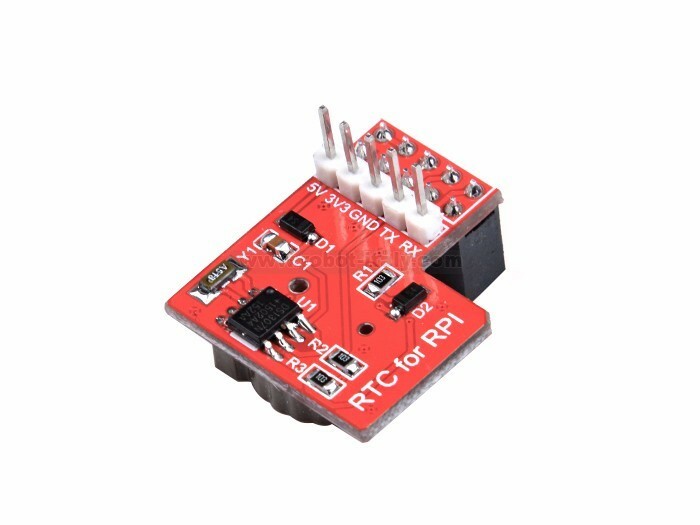 It communicated with Raspberry Pi through I2C bus. 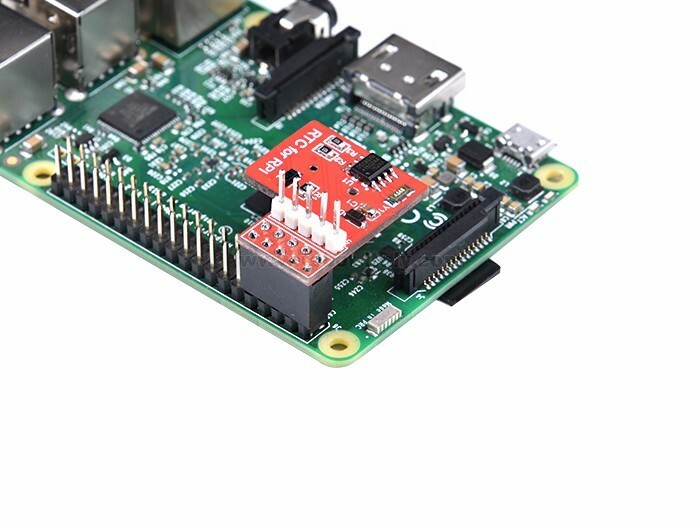 There is a Maxim DS1307 and CR1220 button cell on the board to keep the real time for a long time after the Raspberry Pi has it’s power off. 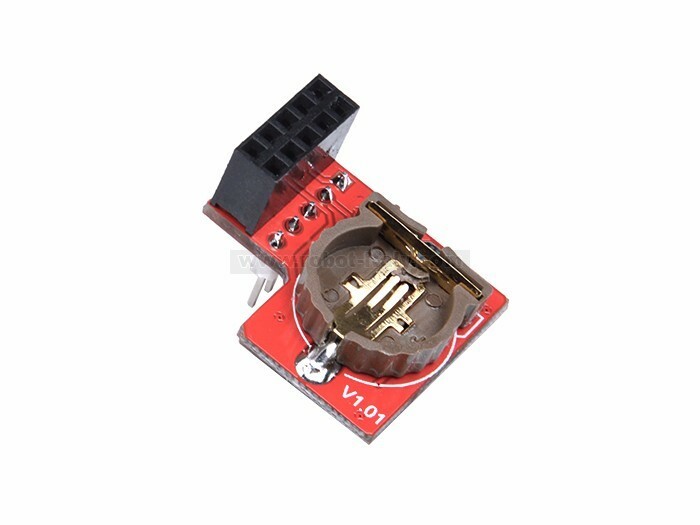 CR1220 button cell not included.